10524 Luna Rd. 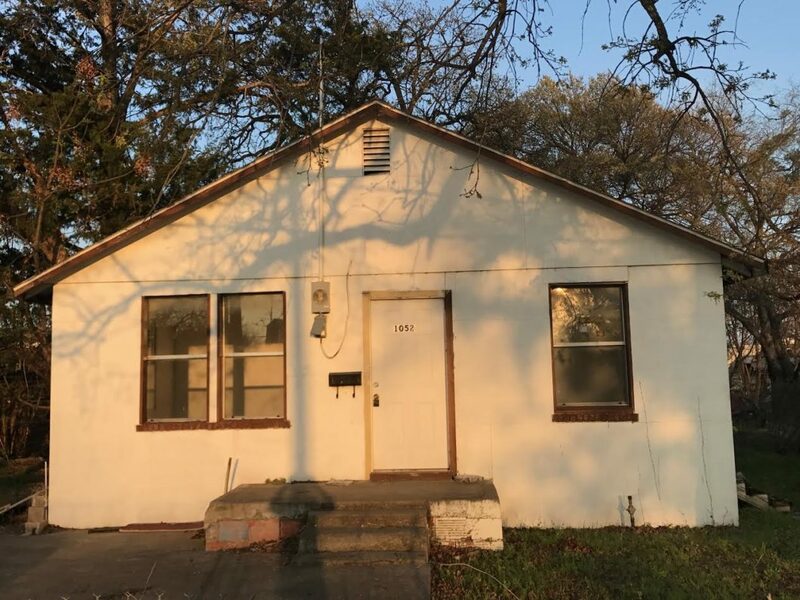 Dallas, TX 75220 is a 2 bedroom/1 bathroom, FIXER UPPER building with 982 square feet of commercial space. This property is available for $1,795/month lease to own; $1,995/month rent as is; $275,000 cash to purchase; $299,000 owner financed.